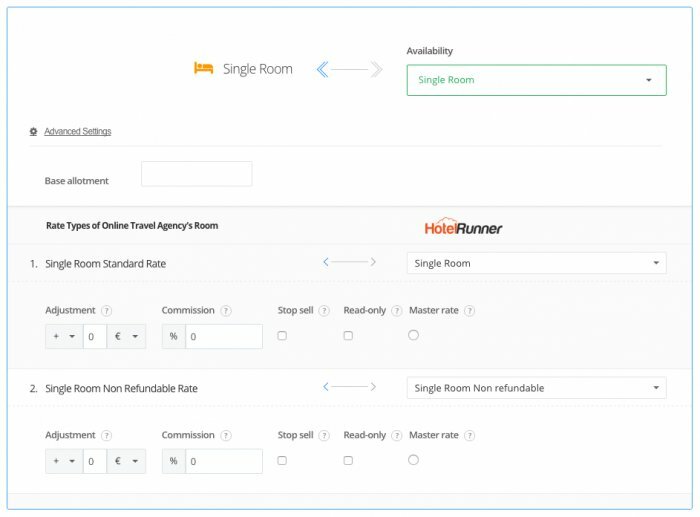 The price and availability details of all room types must be identified on the “Calendar” section of HotelRunner extranet before connection. After connection, HotelRunner will transfer your full inventory to Agoda. 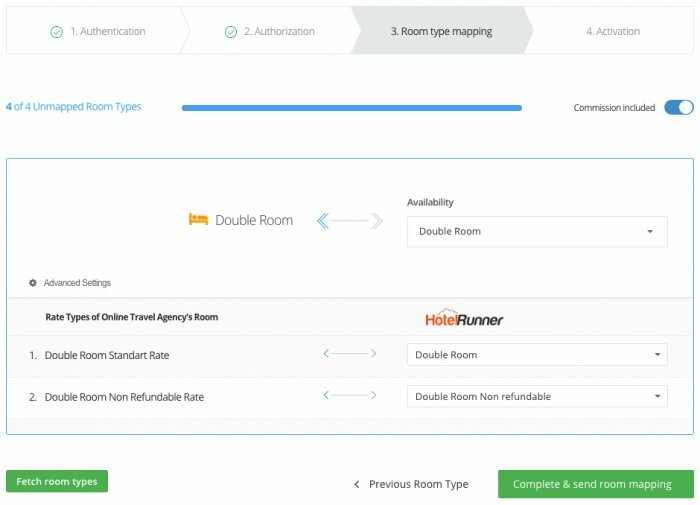 When your Agoda XML connection is done, Agoda reservations will be sent by HotelRunner via e-mail. You can also view your reservations clicking Reservations section on the upper menu of HotelRunner extranet. It is necessary to get approval from the channel for connection. To obtain approval for your Agoda connection, please edit the e-mail template below regarding to your hotel profile and send your Agoda Account Manager. After you get approval from the channel, you can start connection process. To start connection, first of all please click Channels / Online Travel Agencies sections respectively from the upper menu of HotelRunner extranet. Please follow the instructions by clicking “Connect” inside Agoda. Please type your Agoda user ID in the “Hotel Code” field and then click “Next”. 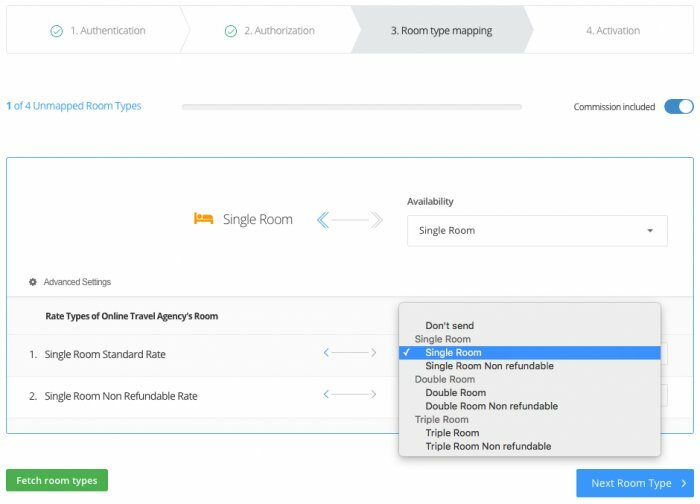 At this stage, your Room / Rate Types on Agoda will appear respectively on the HotelRunner Room Type Mapping page. If not, please contact your HotelRunner representative. After completing mapping, please click “Save”. After this process, please click “Activate” button in the final step of the Agoda connection. 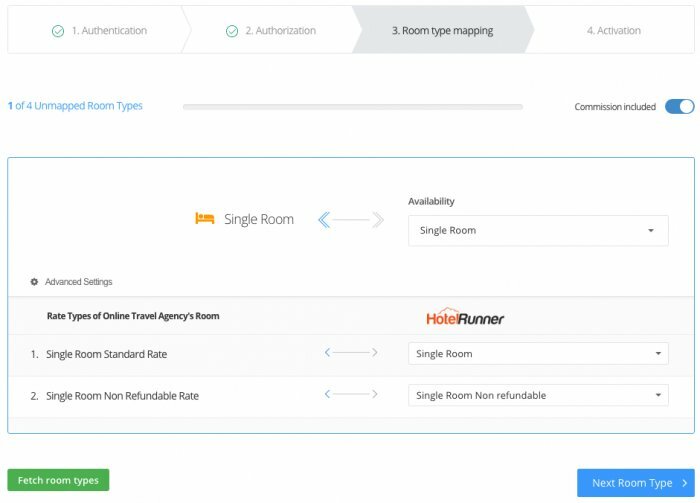 After the XML connection is completed, all your inventory (rate, availability) on your HotelRunner calendar will be transfered to the Agoda extranet. Unless you get approval from the channel, you can not make any updates over HotelRunner extranet and you continue to get errors. Because Agoda is a B2C channel, you must send commission included rate (gross rate) to the channel extranet. The price updates of the extra beds that you define in the channel extranet are not made via HotelRunner calendar. For this reason, please make sure that your extra bed rate is definitely defined in channel extranet for the long-term period. Otherwise, you may encounter errors in your room sales.